Apparent Human Remains Discovered in Revere, Mass. Possible human remains have been discovered in Revere. 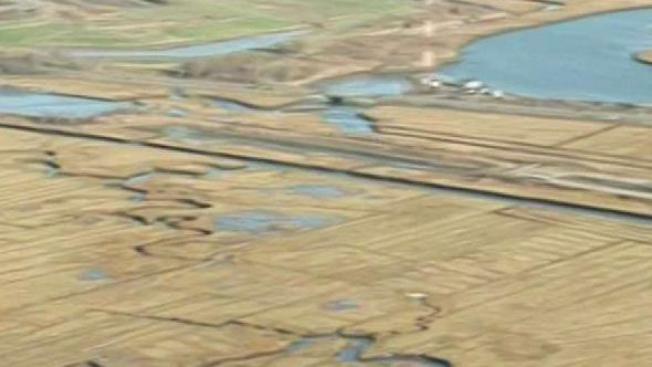 What appears to be human remains have been discovered in a marsh area in Revere, Massachusetts. The discovery was made by hunters on Friday morning behind a North View Terrace residence along the Rumney Marsh. The remains were transported to the Office of the Chief Medical Examiner, which will aim to identify if the bones discovered are, in fact, human, and then begin the identification process. Revere Police detectives, Massachusetts State Police officers and the Suffolk County State Police detective unit are conducting a joint investigation into the matter.